New Hyundai 25L-7A LPG counterbalance forklift truck for sale. This LPG forklift delivers a 2500 kg lift capacity with a compact frame and a short wheelbase. This forklift will be suitable for any high volume indoor stock handling operations. 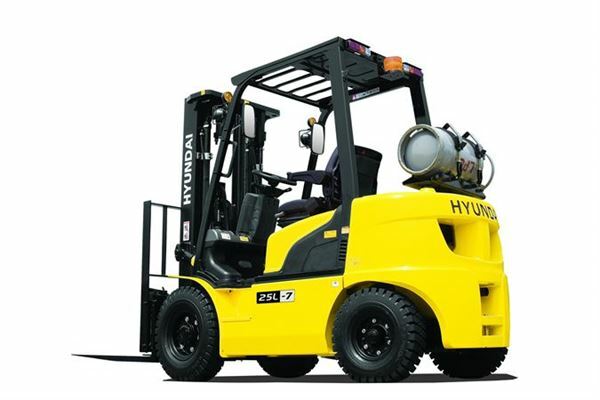 The Hyundai 25L-7A forklift truck offers clean power, excellent maneuverability and of course a superior performance.